Welcome to Neighborx Pharmacy Middletown! 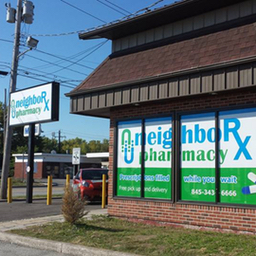 Visit NeighboRx Pharmacy in Middletown, New York for a new kind of neighborhood pharmacy experience. We offer free pickup and delivery of medications, specialty custom compounding, and durable medical supplies. If you are looking for a product that is not made commercially our highly trained compounding pharmacist can make it for you. Our friendly, professional pharmacist can prepare your prescriptions in advance. Just contact us, or call us (845)343-6666, and either stop by and pick them up, or use our convenient delivery service. We can also pick up a prescription from your home if you are unable to drop it off. Trust the friendly and professional pharmacist of NeighboRx Pharmacy to provide you with the most comprehensive and convenient prescription services. Did you know that we now have a mobile app that works on both the iPhone and Android. 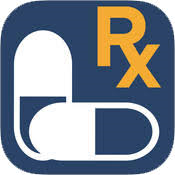 It allows our patients to sign-up and order their refills by scanning the bar codes on their prescription.